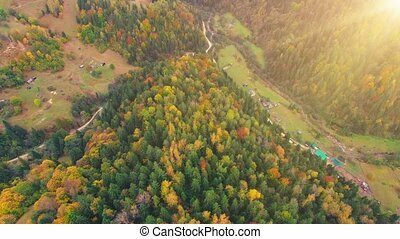 Flight panorama over sunny with residential houses, forests and river 4k. 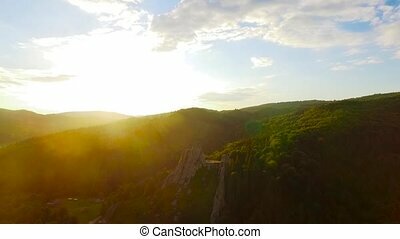 Flight top panorama over sunny with residential houses, forests and river 4k. 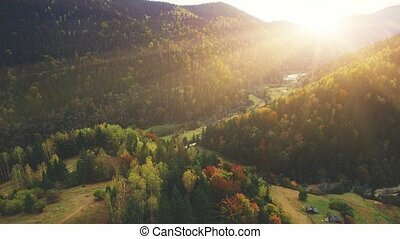 Aerial Drone Footage View: Flight over autumn mountain village with forests, fields and river in sunrise soft light. Carpathian Mountains, Georgia, Europe. Majestic landscape. Beauty world. 4K. 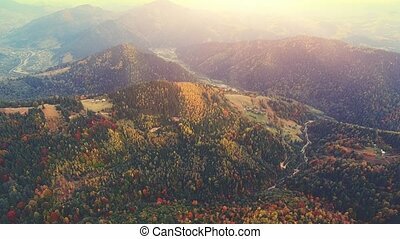 Flight over autumn mountains with forests, meadows and hills in sunset soft light. 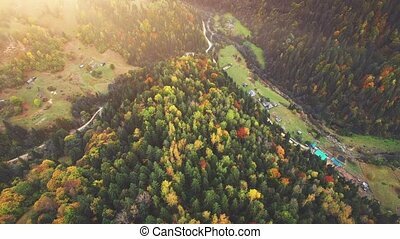 Aerial Drone Footage View: Flight over autumn mountain village with forests, fields and river in sunrise soft light. 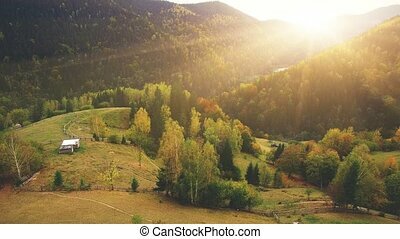 Carpathian Mountains, Ukraine, Europe. 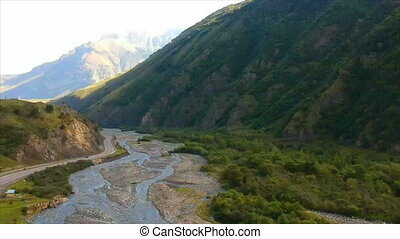 Majestic landscape. Beauty world. 4K resolution. 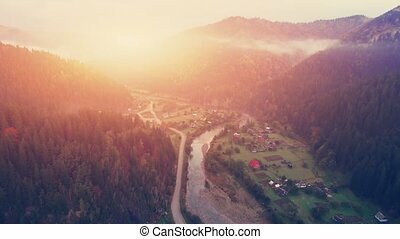 Aerial Drone Footage View: Flight over autumn mountain village with forests, river and road in sunrise soft light. 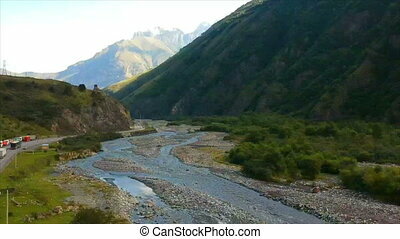 Carpathian Mountains, Ukraine, Europe. Majestic landscape. Beauty world. 4K resolution. 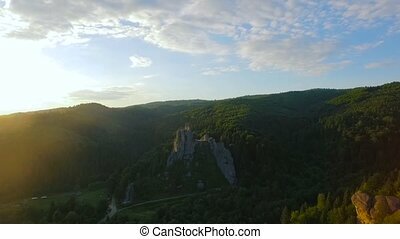 Aerial Drone Footage View: Flight over summer mountain village with forests, fields and river in sunrise soft light. 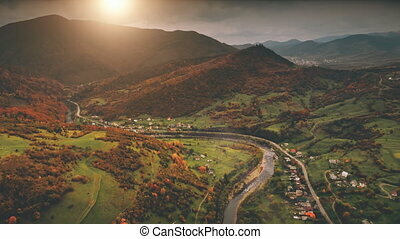 Carpathian Mountains, Ukraine, Europe. 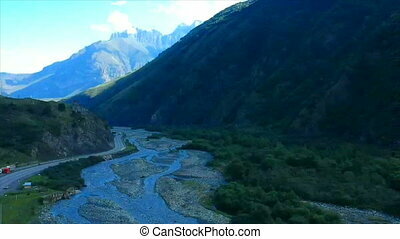 Majestic landscape. Beauty world. 4K resolution. 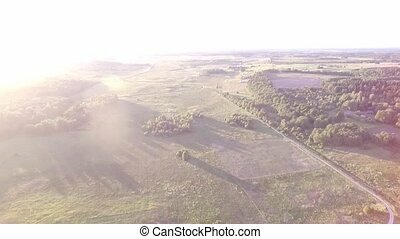 Aerial HD High Quality footage from steady drone camera in 60FPS. 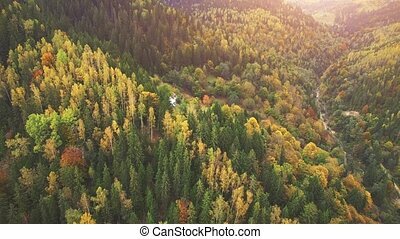 Aerial Drone Footage View: Flight over autumn mountains with forests, meadows and hills in sunset soft light. 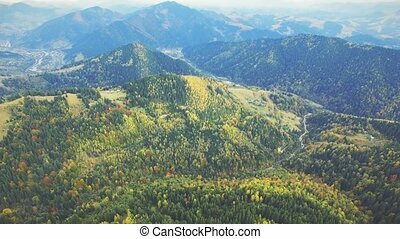 Carpathian Mountains, Ukraine, Europe. Majestic landscape. Beauty world. 4K resolution.